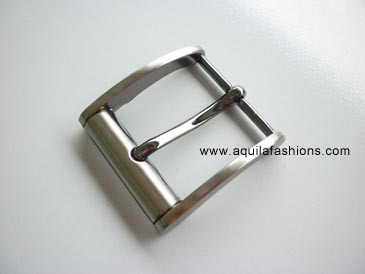 You are welcomed to pick any buckle and mix’n’match with any colour and model of genuine leather belt straps available. 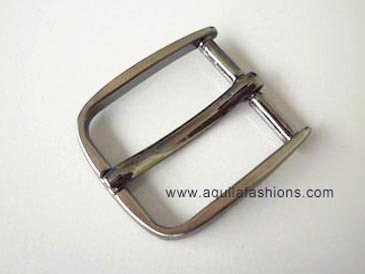 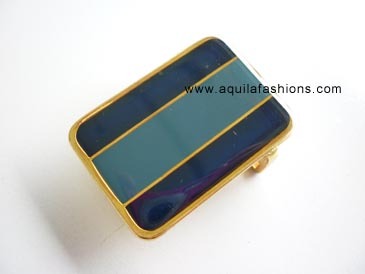 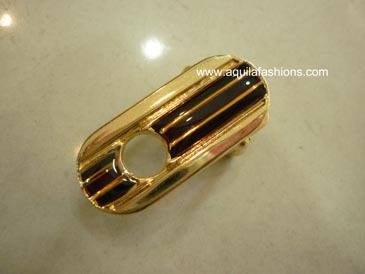 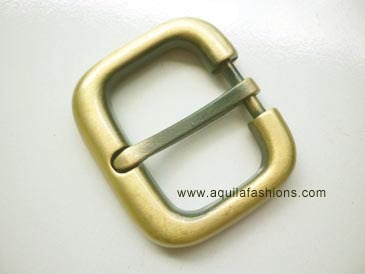 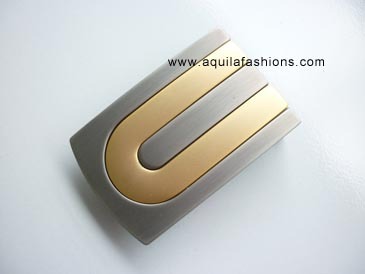 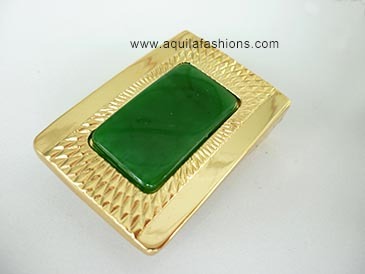 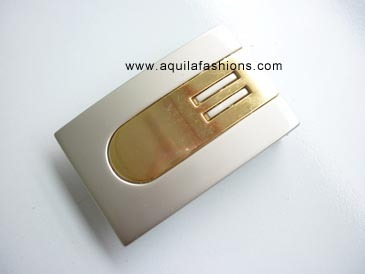 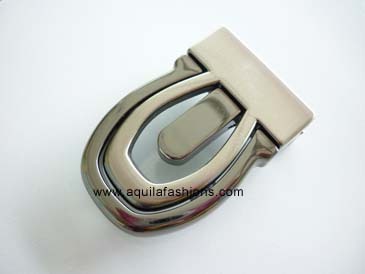 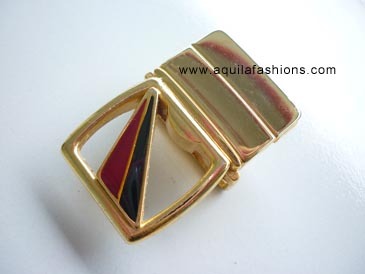 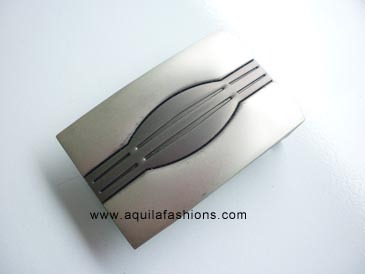 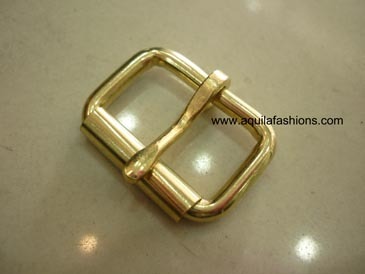 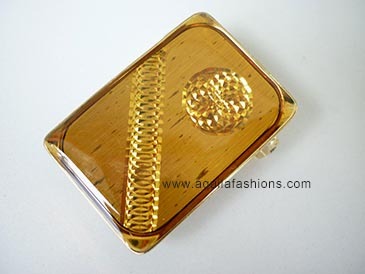 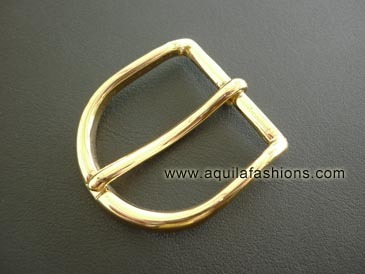 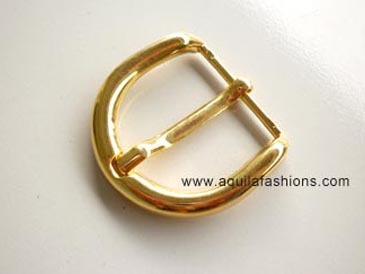 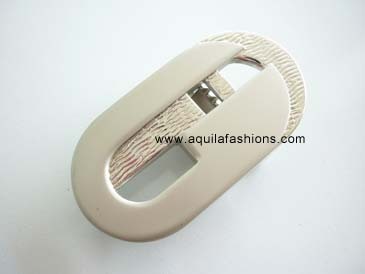 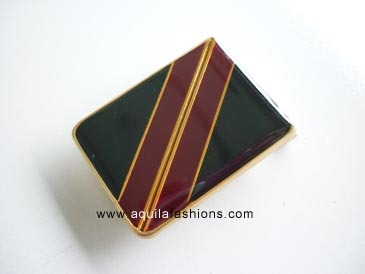 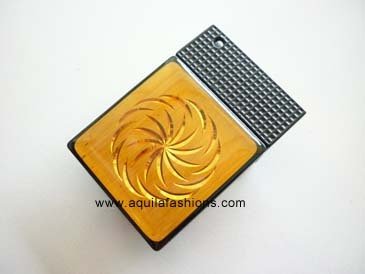 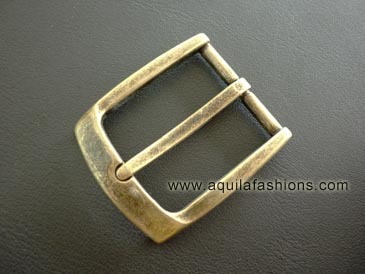 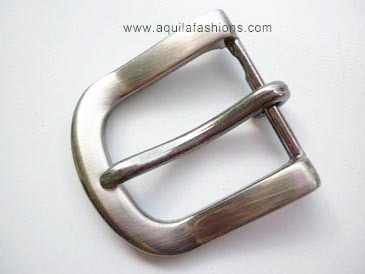 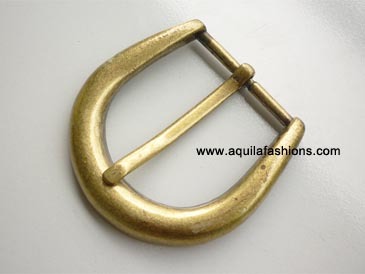 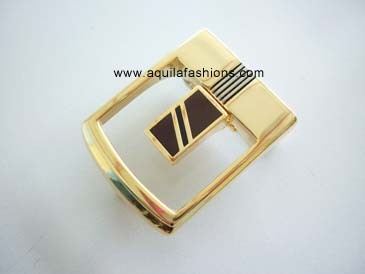 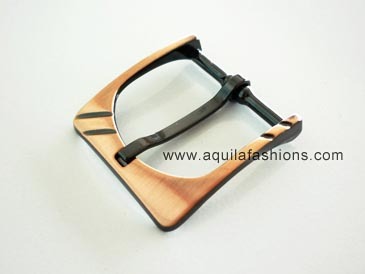 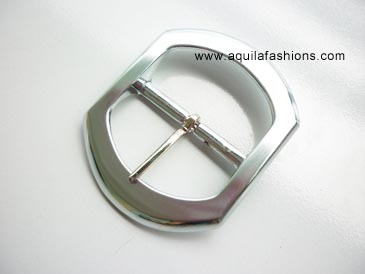 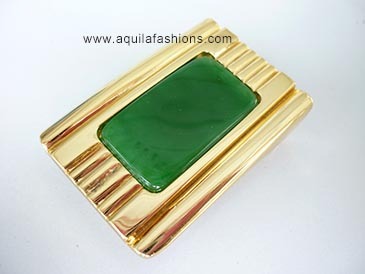 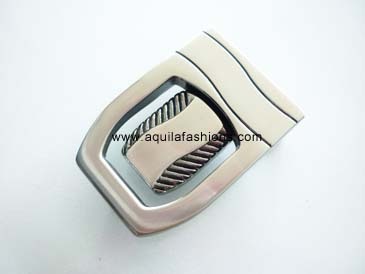 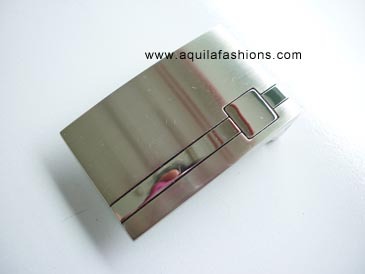 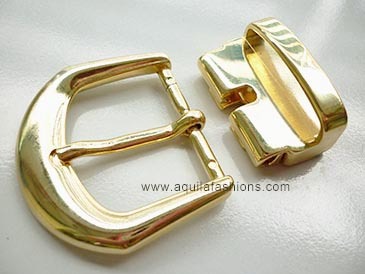 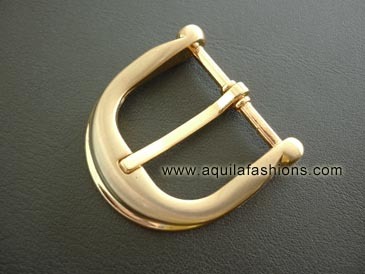 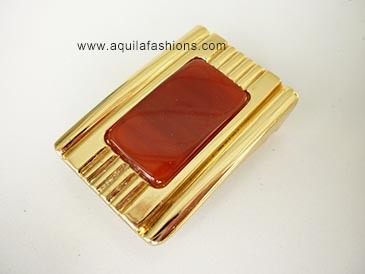 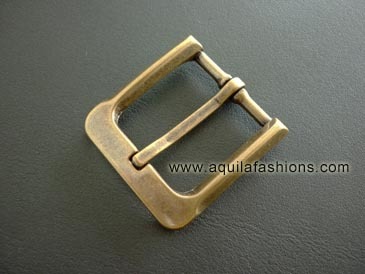 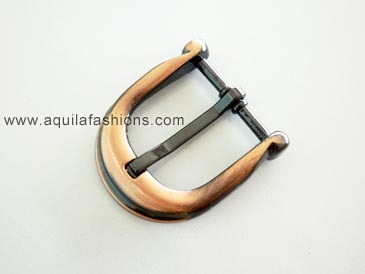 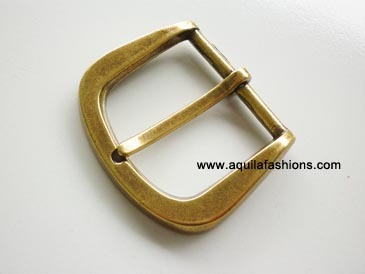 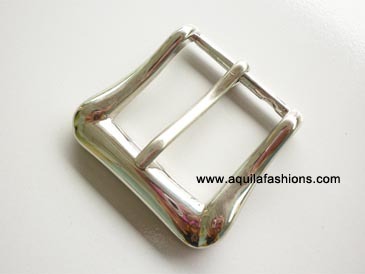 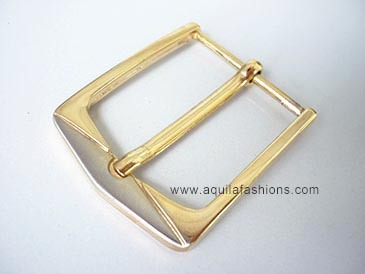 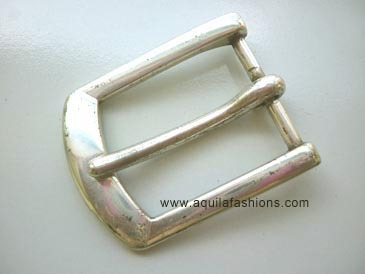 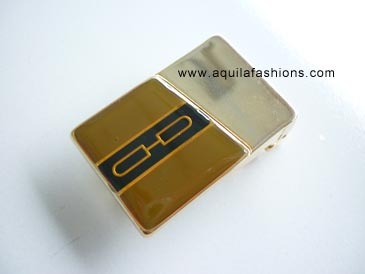 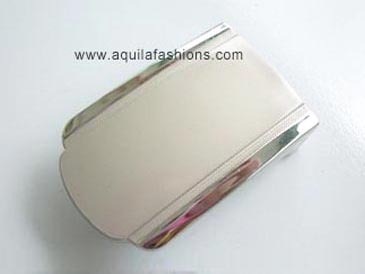 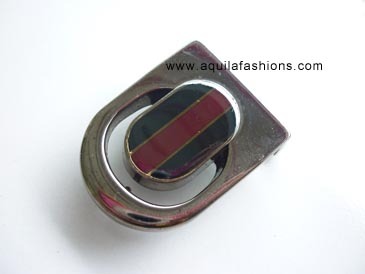 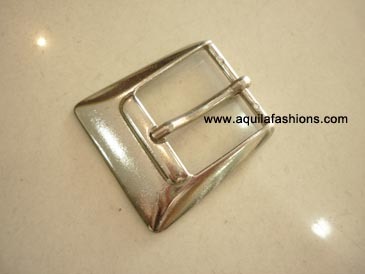 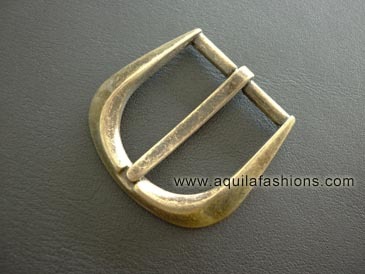 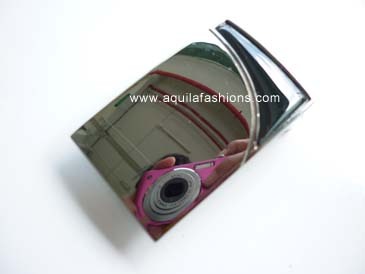 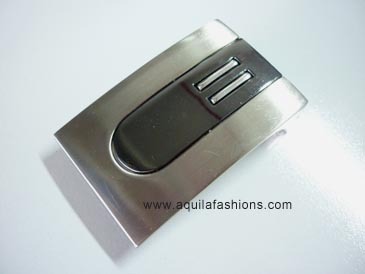 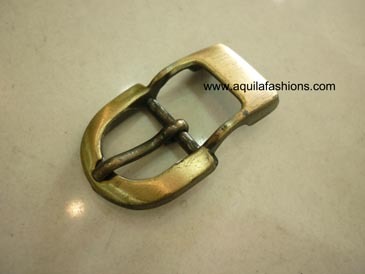 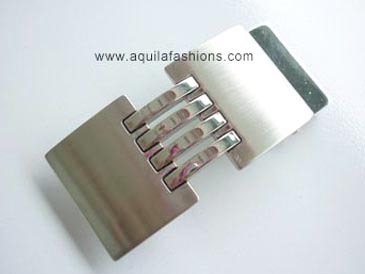 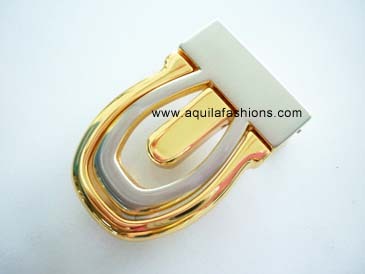 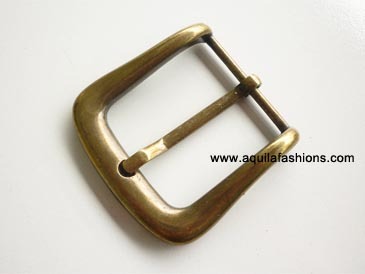 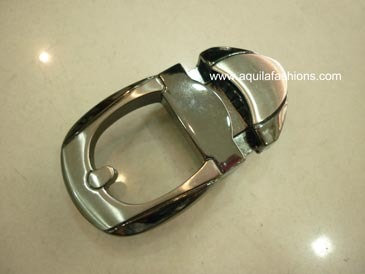 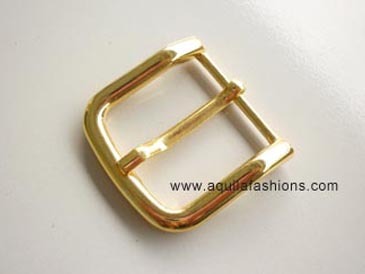 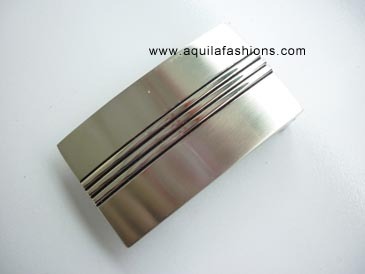 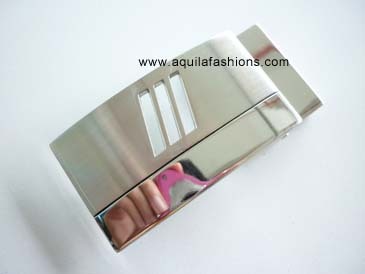 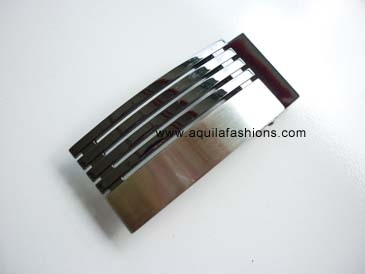 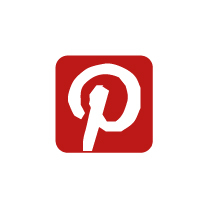 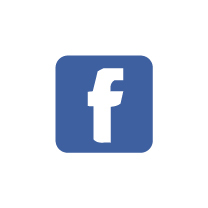 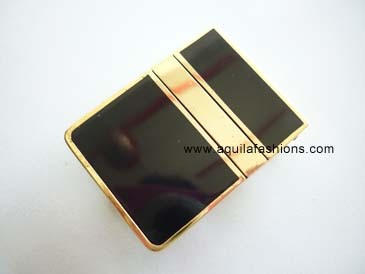 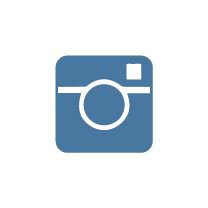 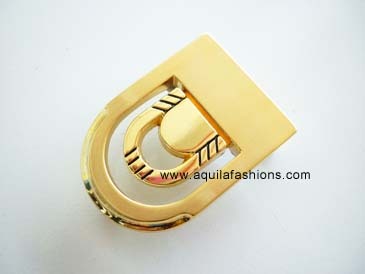 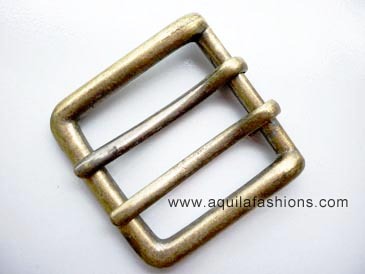 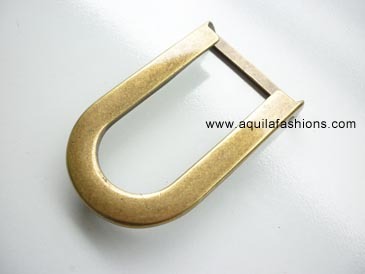 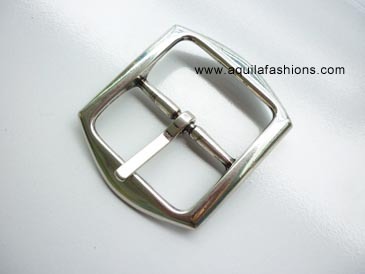 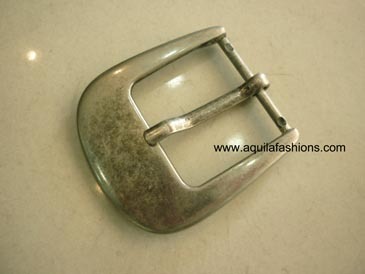 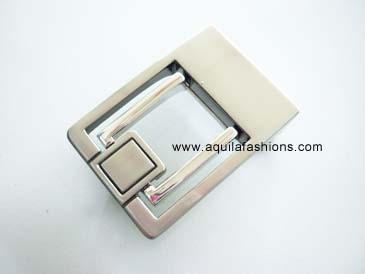 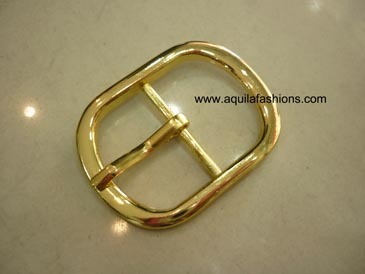 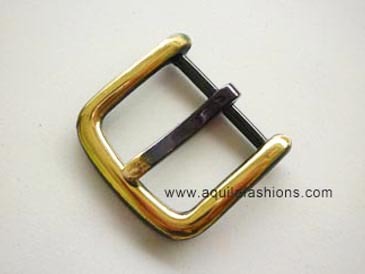 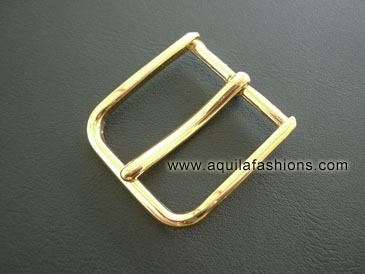 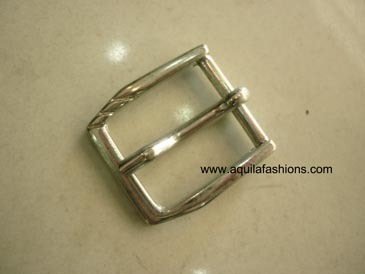 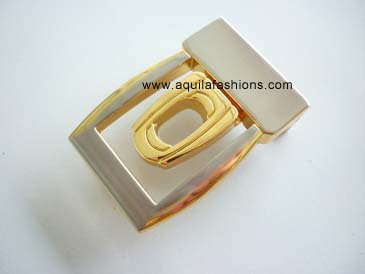 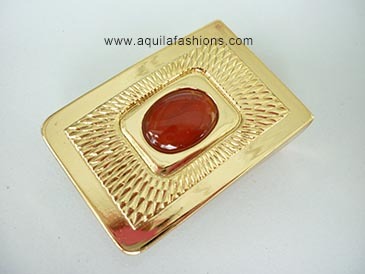 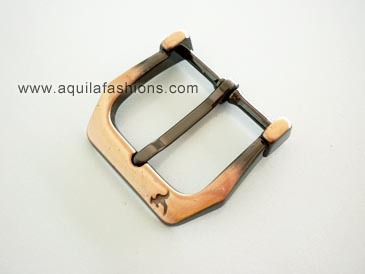 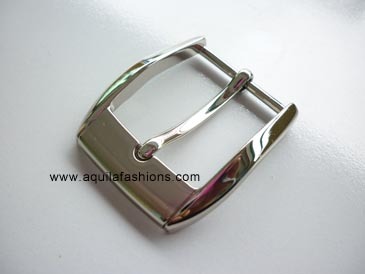 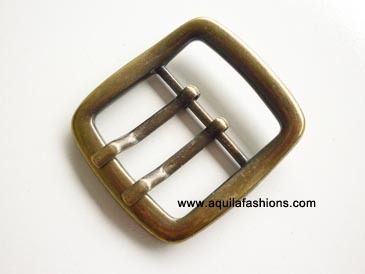 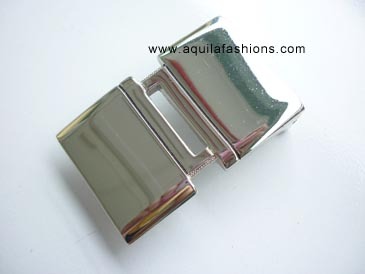 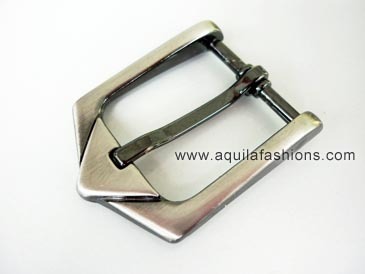 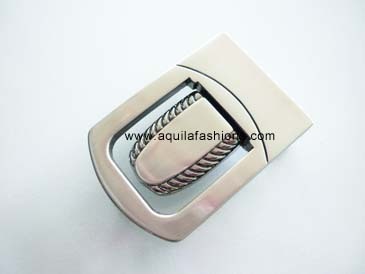 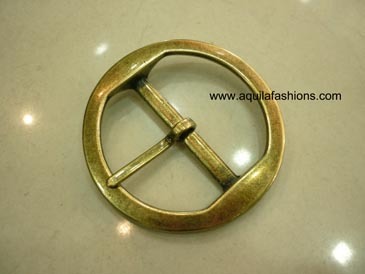 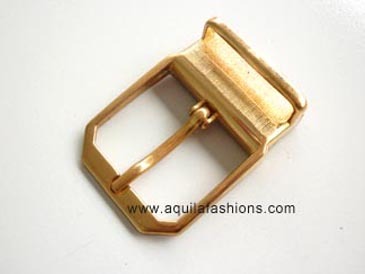 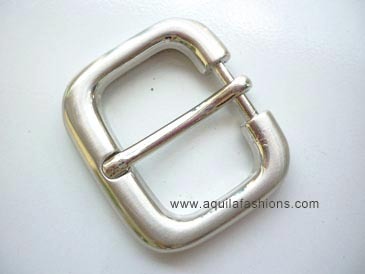 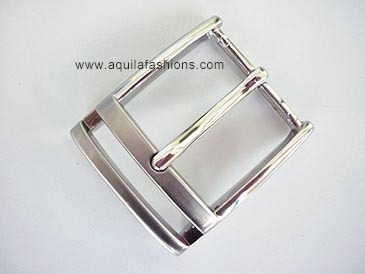 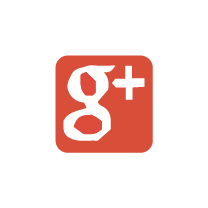 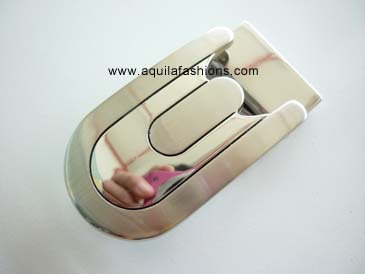 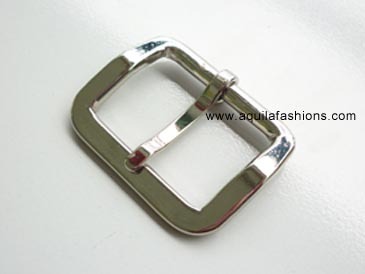 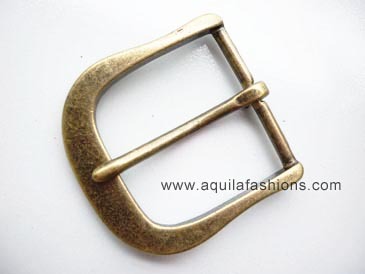 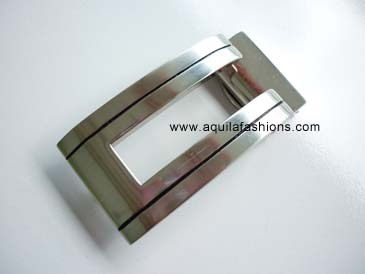 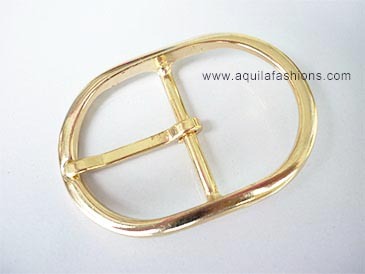 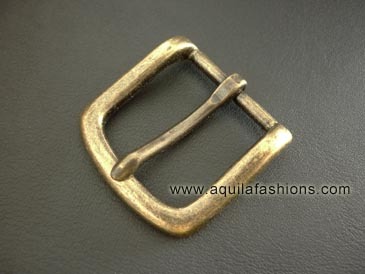 For examples, please browse the rest of Aquila Fashions’ genuine leather belt pages. 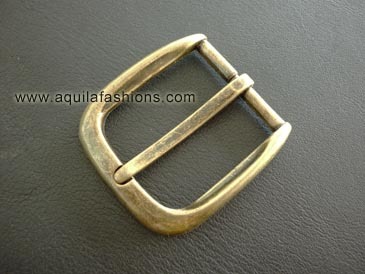 Hi I have a thin woman’s snake leather belt that I wish to change the buckle..how much would it cost me? 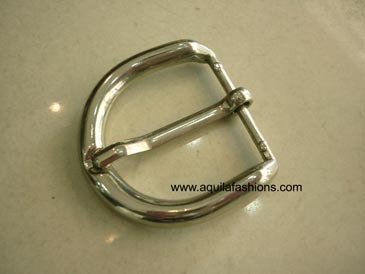 It would be $15.00-$25.00 to change the buckle. 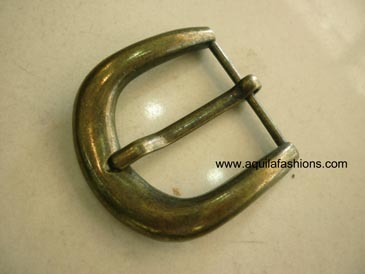 May I ask what is the width of your snake leather belt? 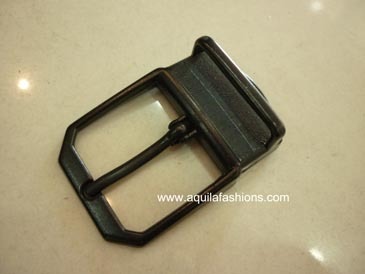 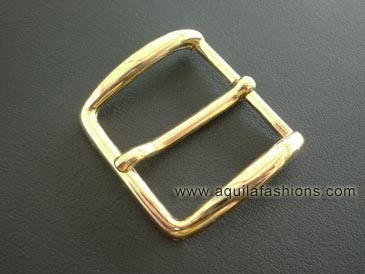 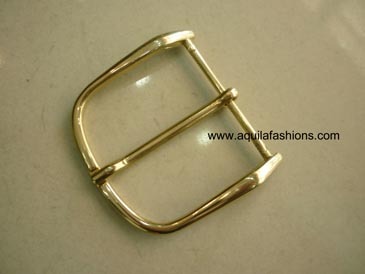 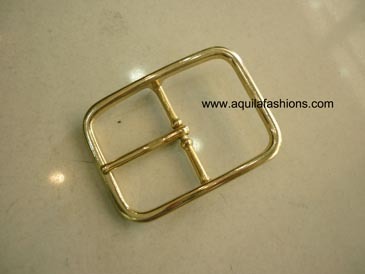 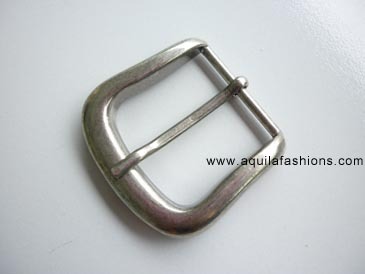 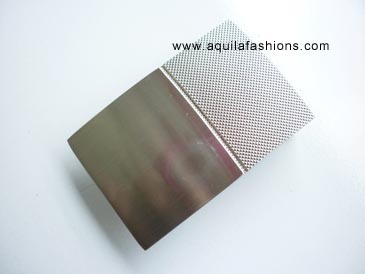 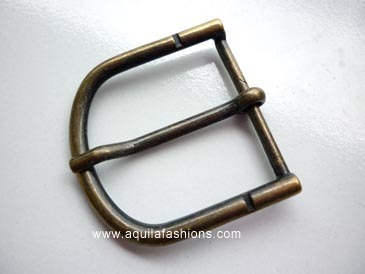 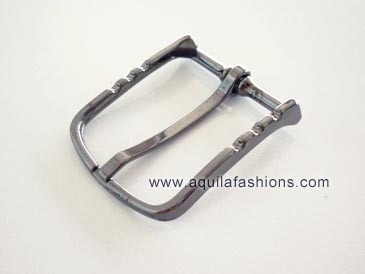 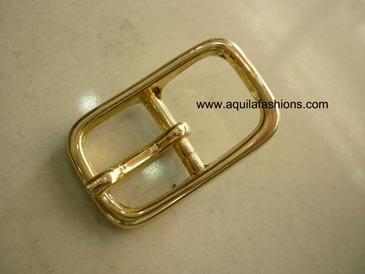 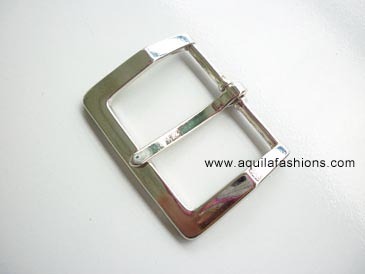 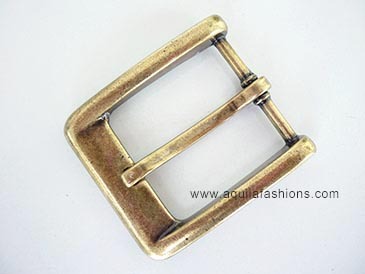 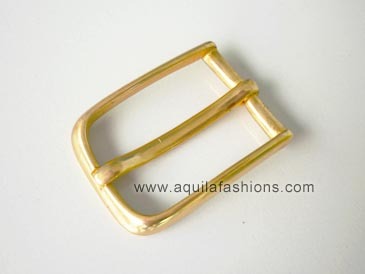 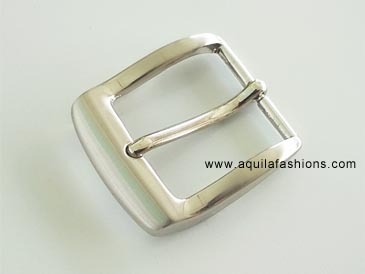 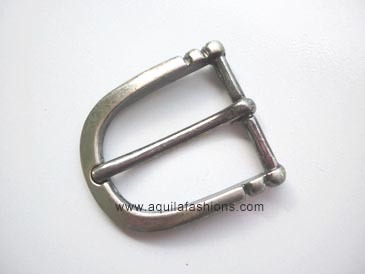 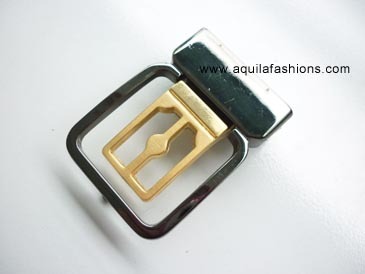 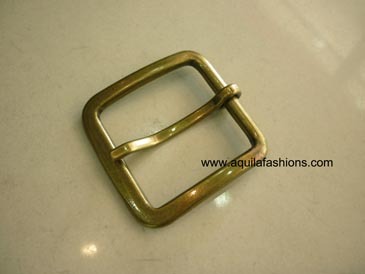 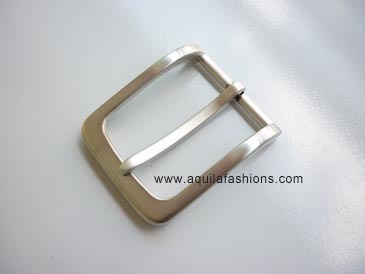 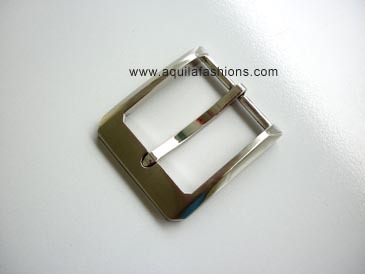 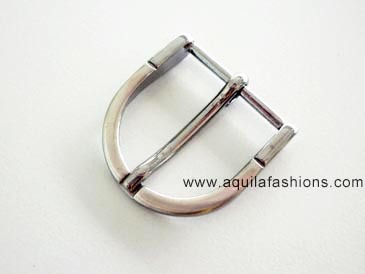 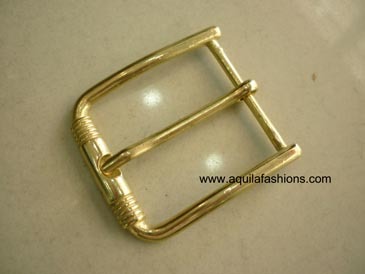 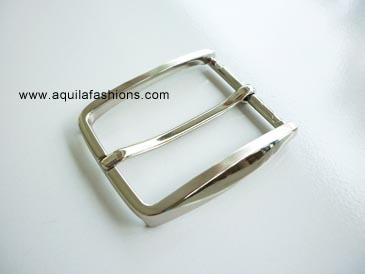 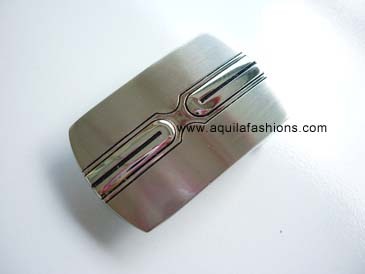 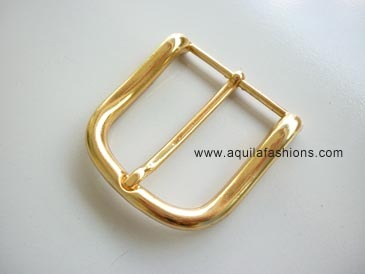 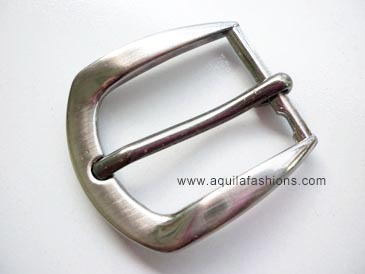 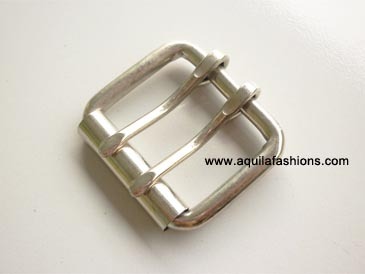 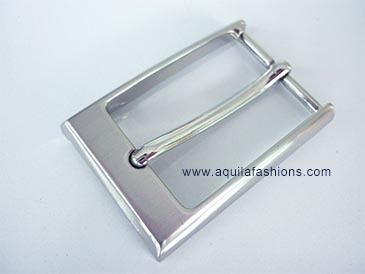 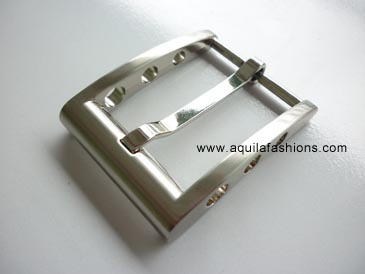 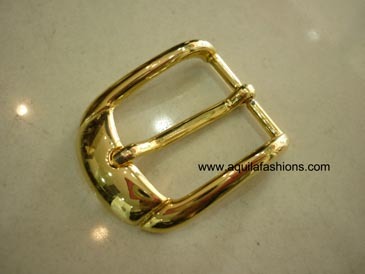 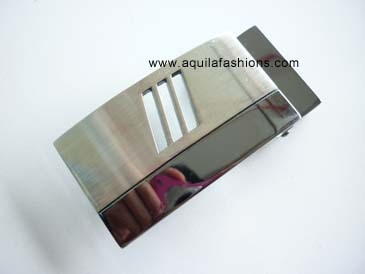 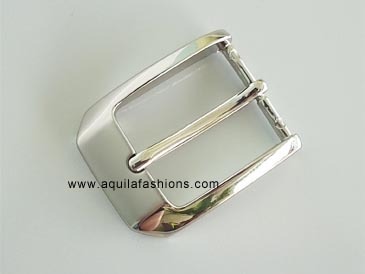 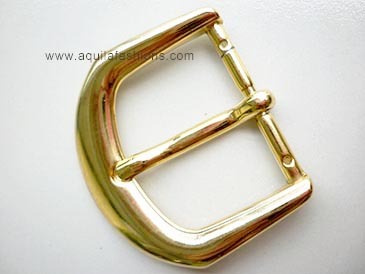 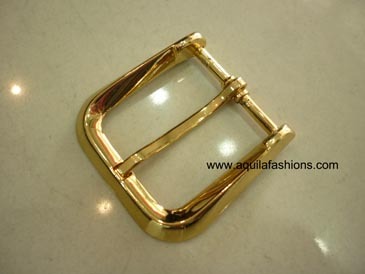 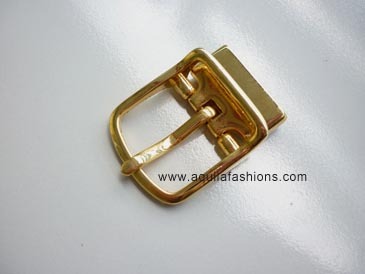 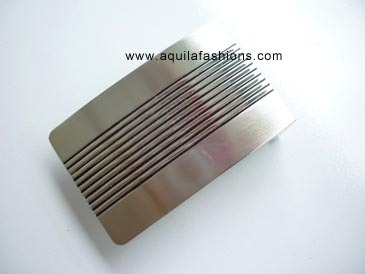 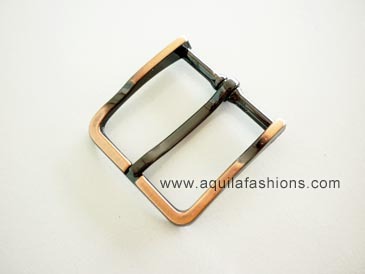 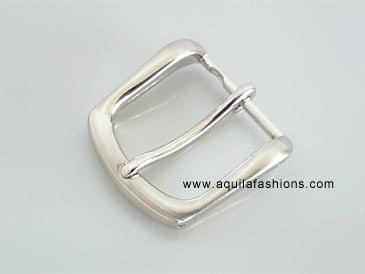 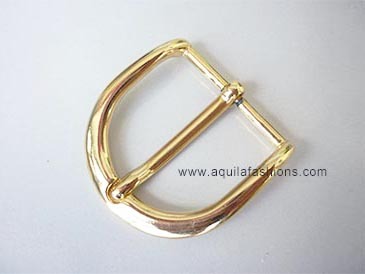 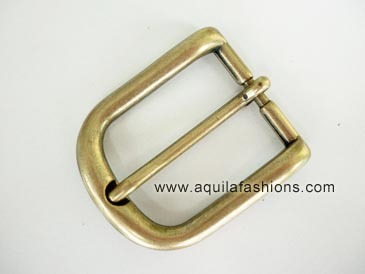 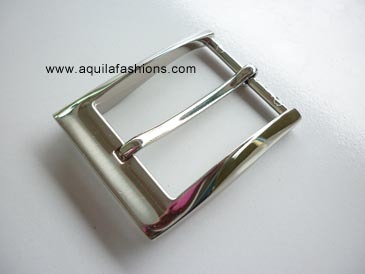 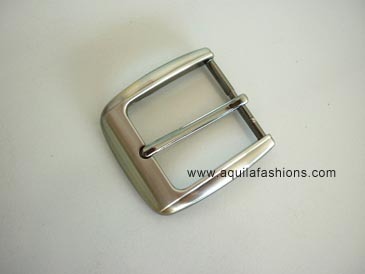 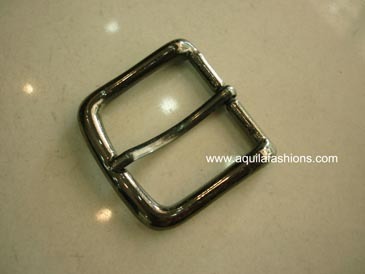 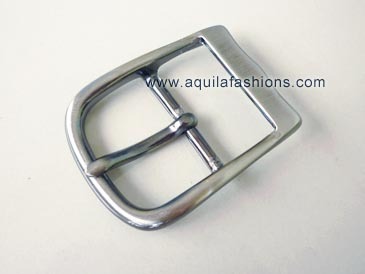 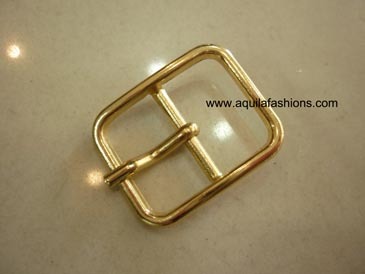 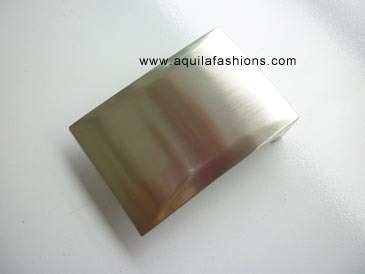 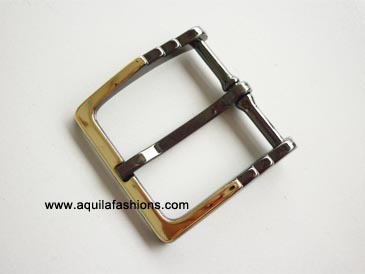 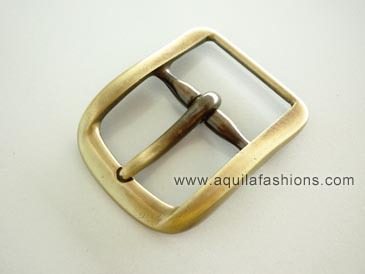 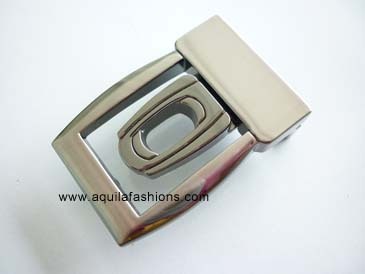 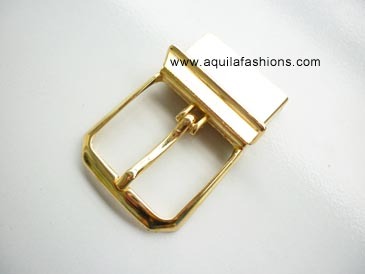 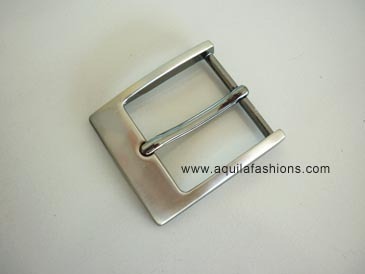 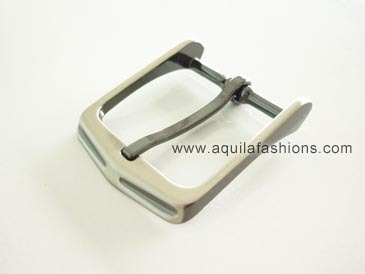 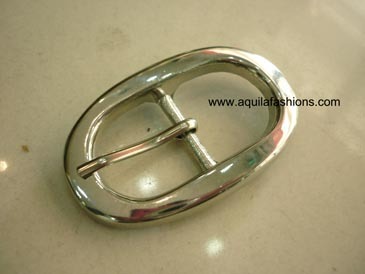 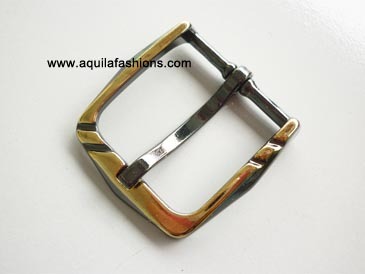 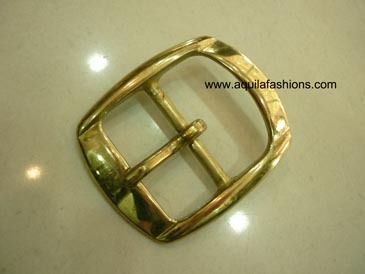 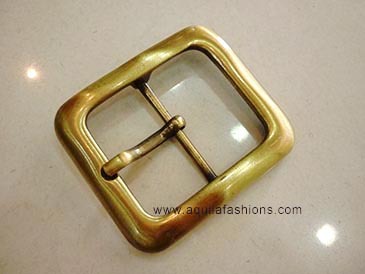 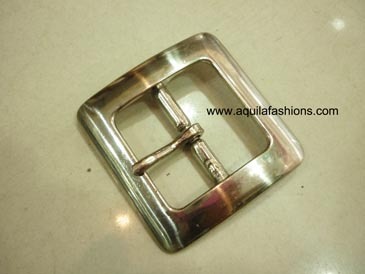 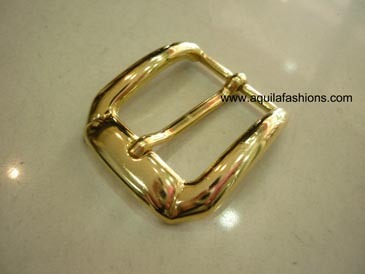 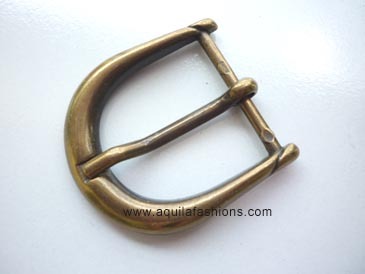 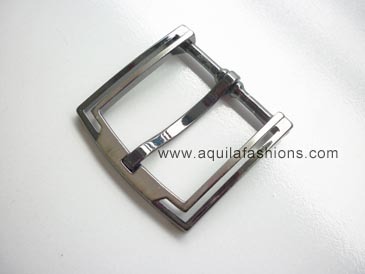 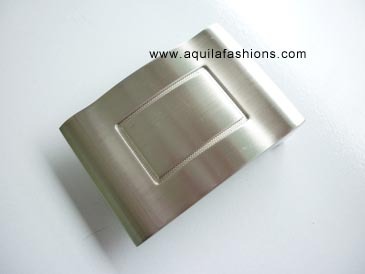 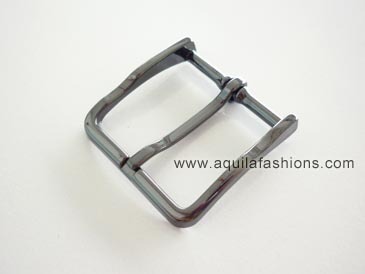 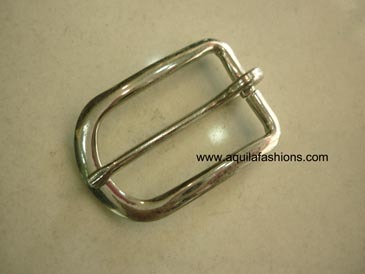 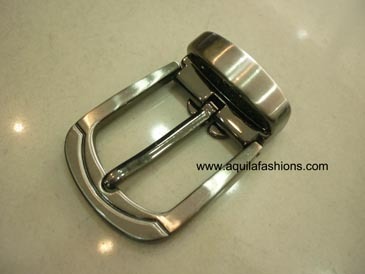 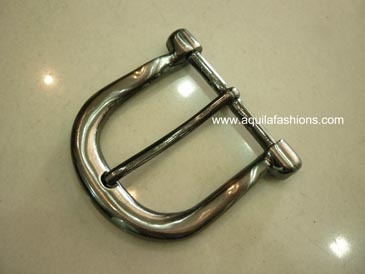 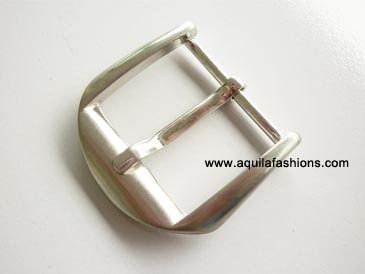 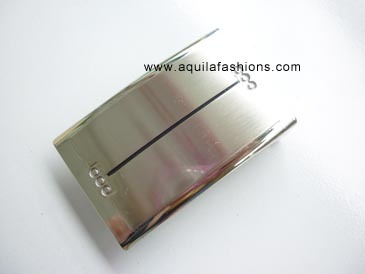 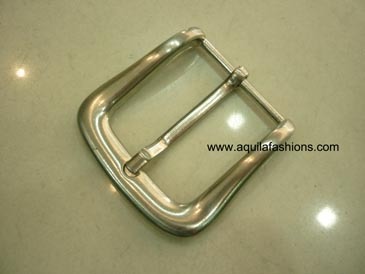 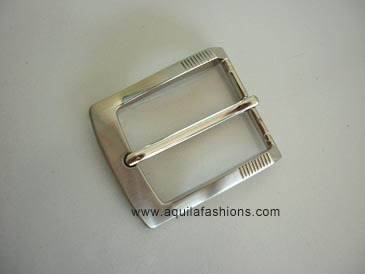 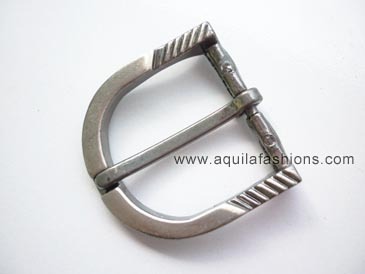 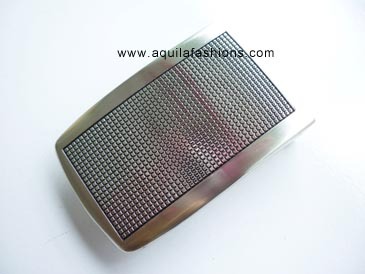 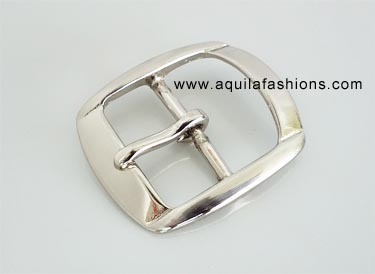 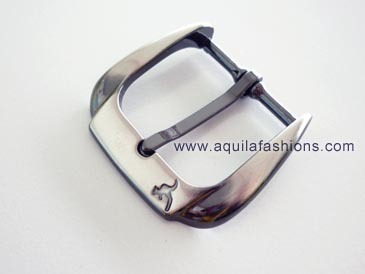 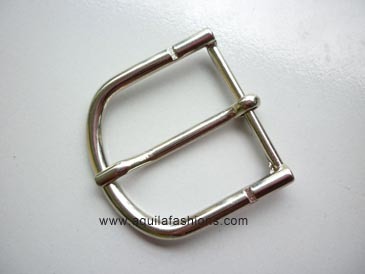 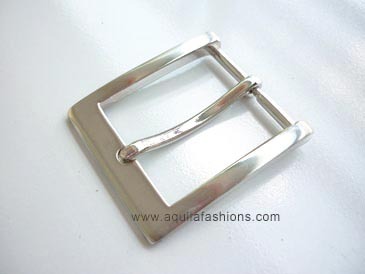 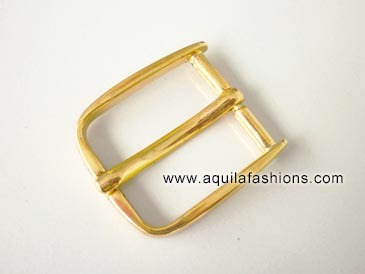 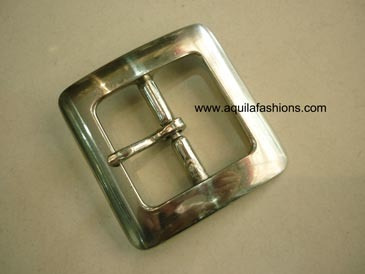 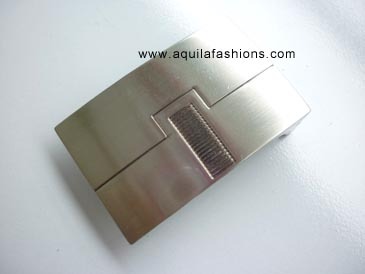 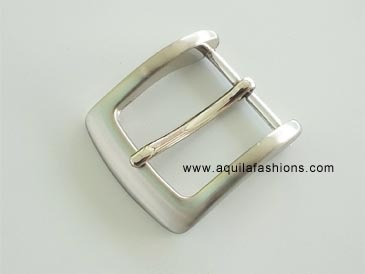 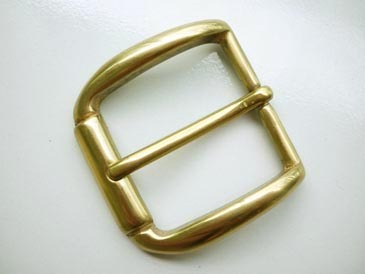 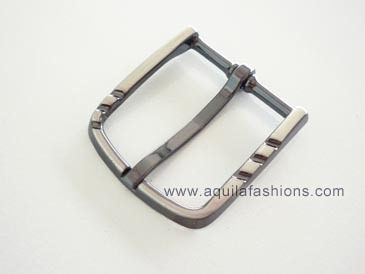 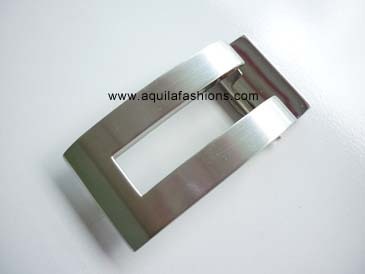 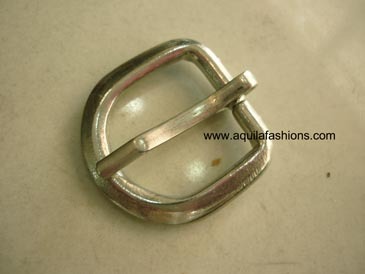 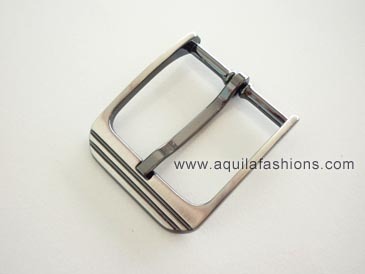 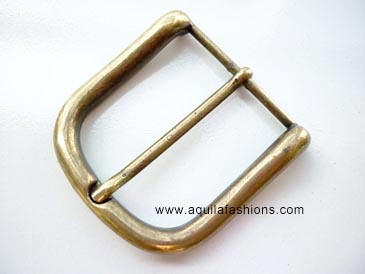 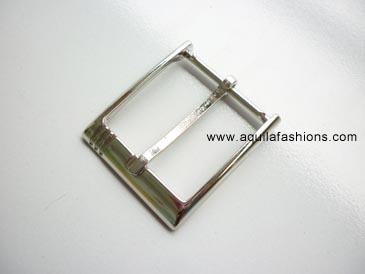 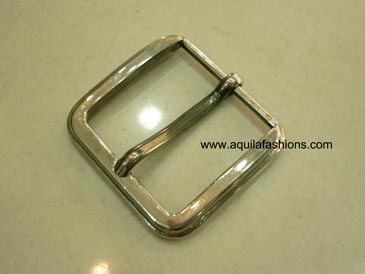 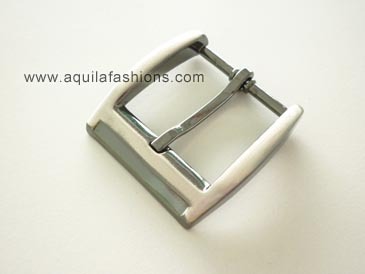 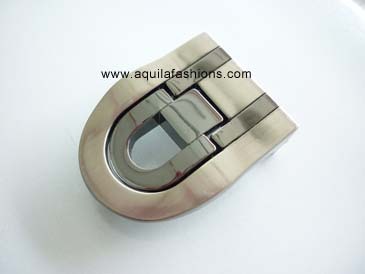 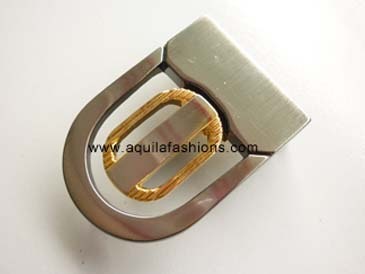 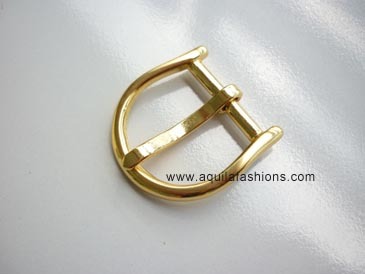 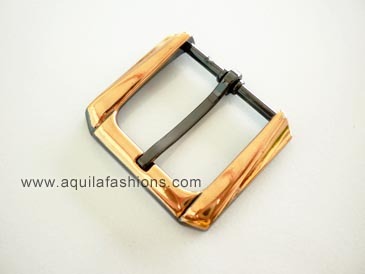 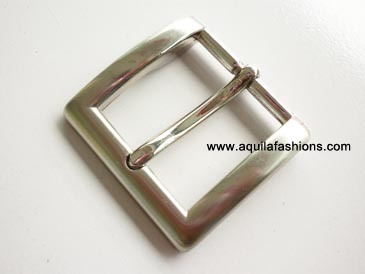 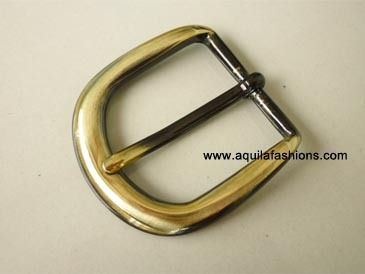 Yes we got one model of buckle that is for 45mm belts. 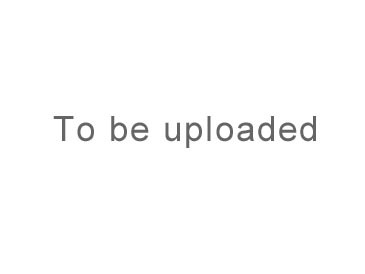 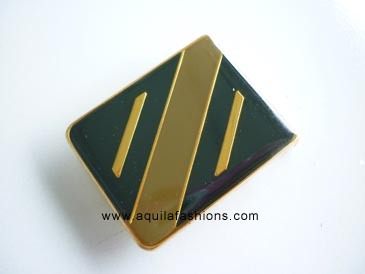 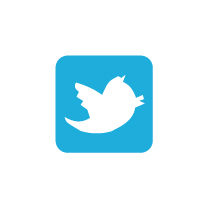 Can you email me at keching@aquilafashions.com.sg or WhatsApp me at +65 96637673 so that I can send you a photo of it?